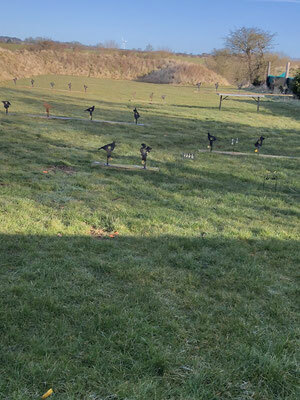 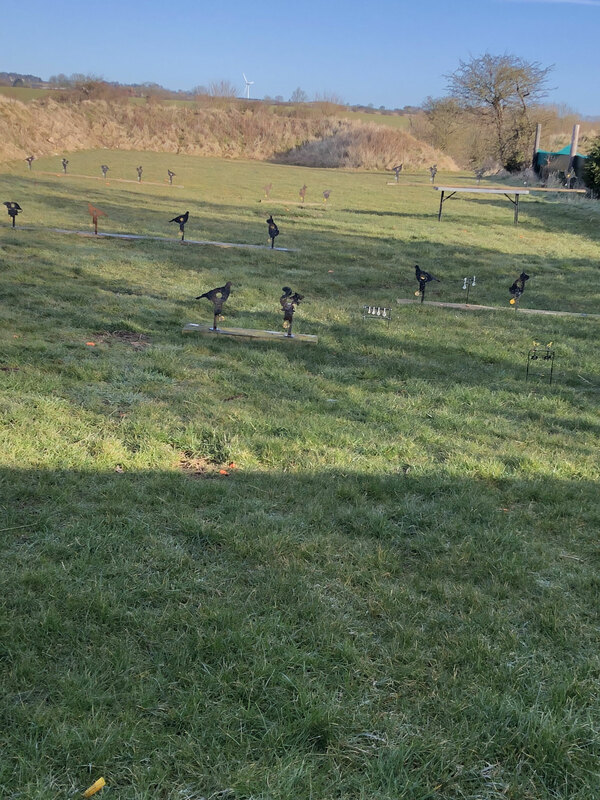 At Oak Lodge we are proud to introduce our new 100 meter outdoor Air Rifle Range. 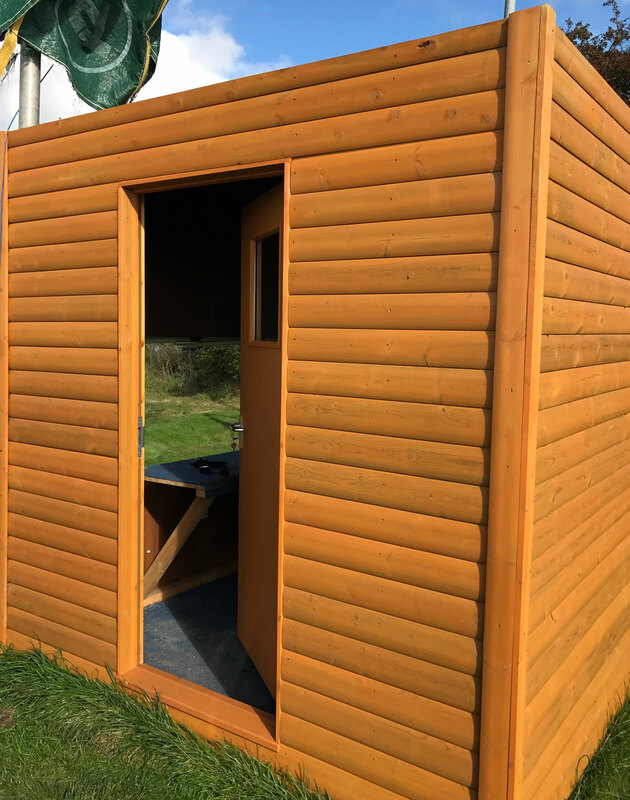 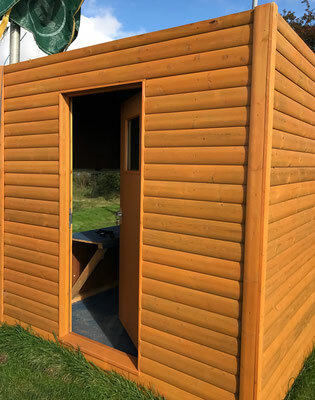 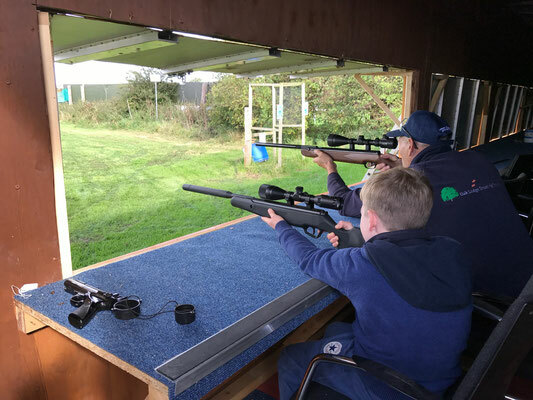 We have been working on bringing air rifle shooting to Oak Lodge, now you can enjoy an enclosed shooting area with the benfits of outdoor shooting. 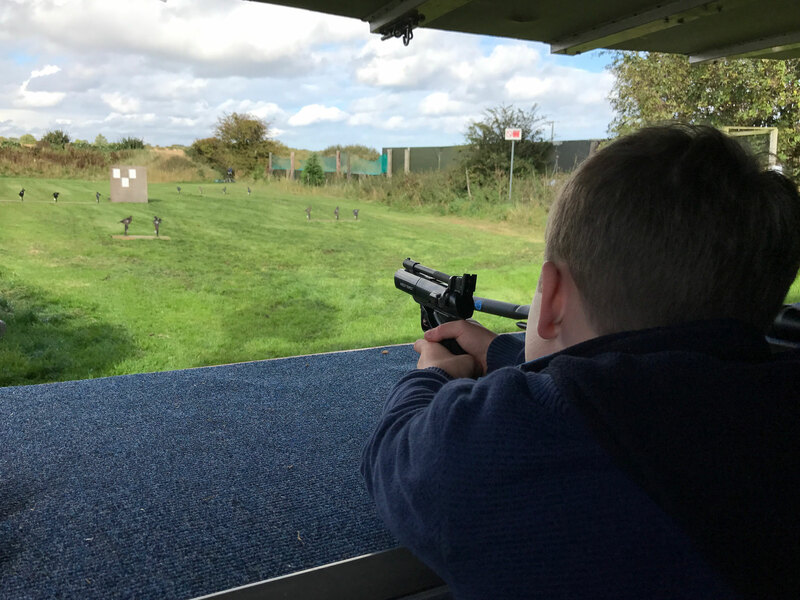 Test your skills with the knockdown or spinning targets provided or set up your own targets down range.